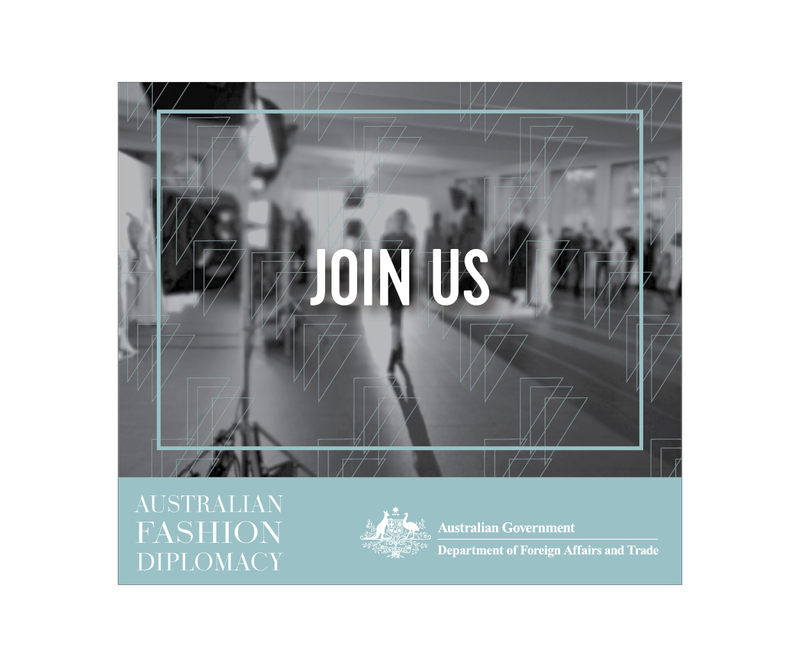 The Public Diplomacy Branch of the Department of Foreign Affairs and Trade requested the creation of a contemporary suite of products for their new Fashion and Diplomacy program. The new program relied on good design to make a solid first impression. 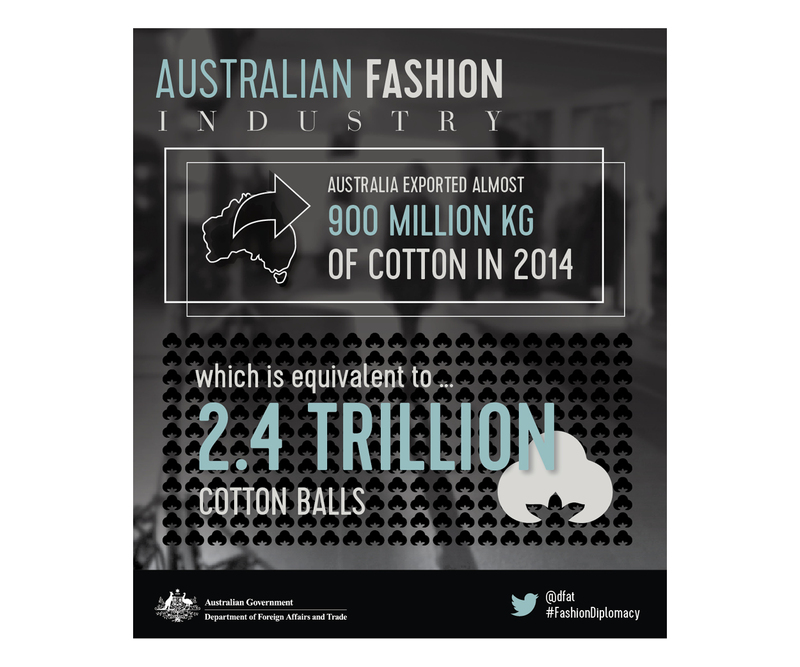 The products were created to engage a contemporary audience and also incorporate DFAT’s existing visual identity. The client was presented with three distinct visual styles to choose from initially. 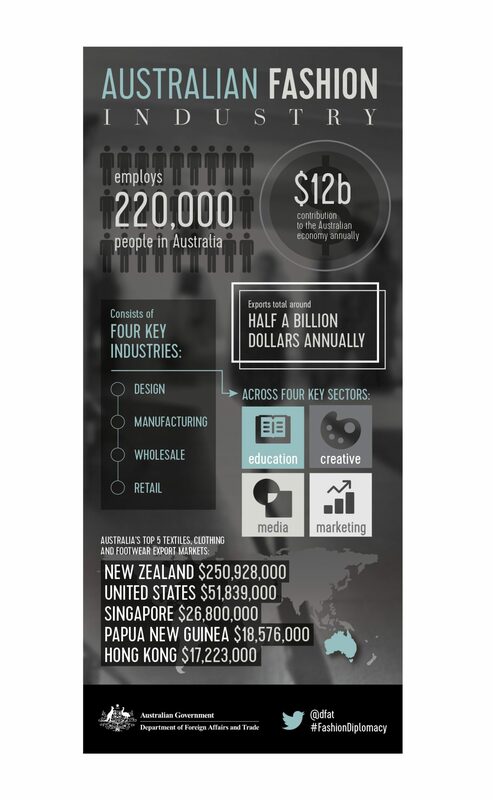 contentgroup created an elegant suite of graphics after DFAT chose the visual style they desired most. A series of graphics were then developed which reflected the importance of the new program and its contemporary flare. Attention to detail and consistency were key when creating this suite. Typography and subtle choice of colour also played a significant role in creating dynamic visuals. 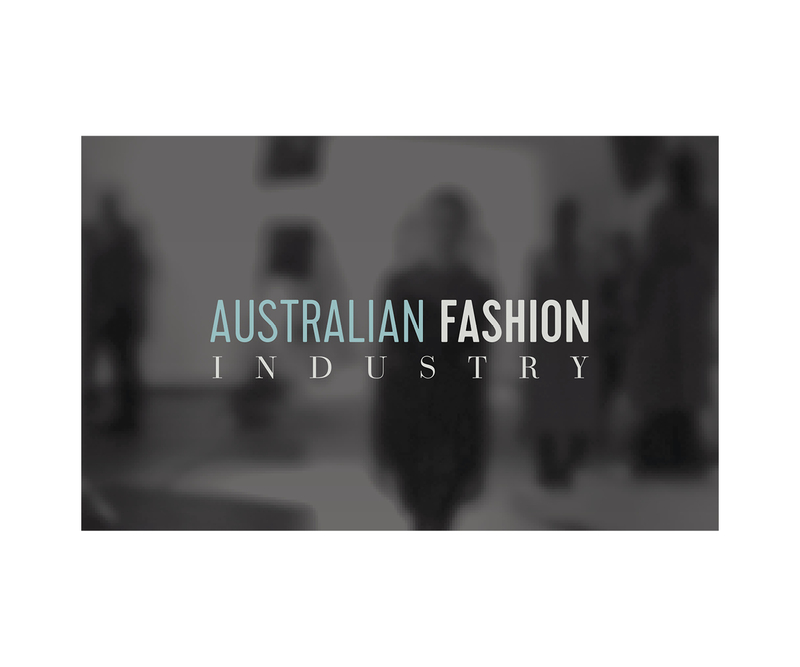 contentgroup was careful to create branding that integrated well with existing DFAT branding and so used a subtle light blue, black and white theme. 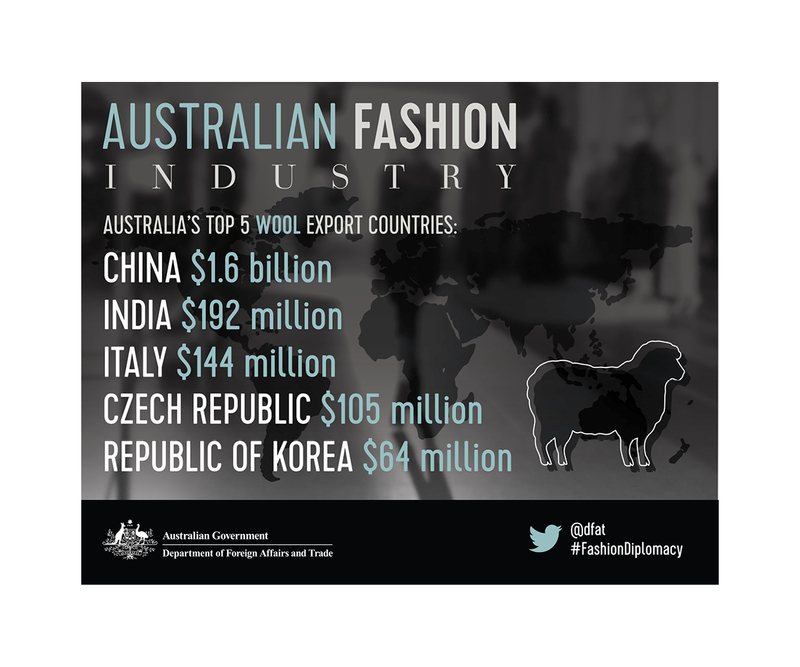 DFAT was enthused with the result of the branding. 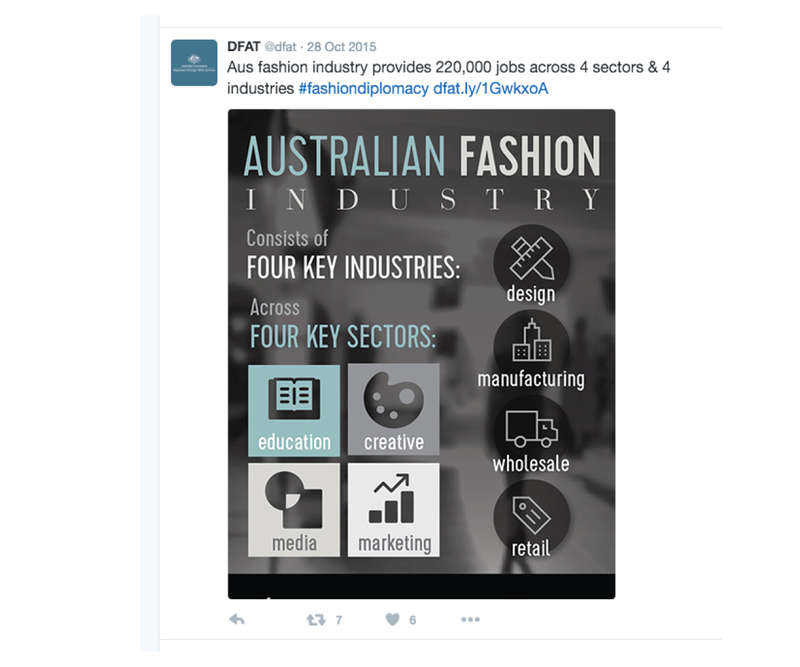 The Department rolled out a series of infographics on social media and also advised their partner, the Australian Fashion Chamber, to roll out the same graphics on social media. An invitation was also created.